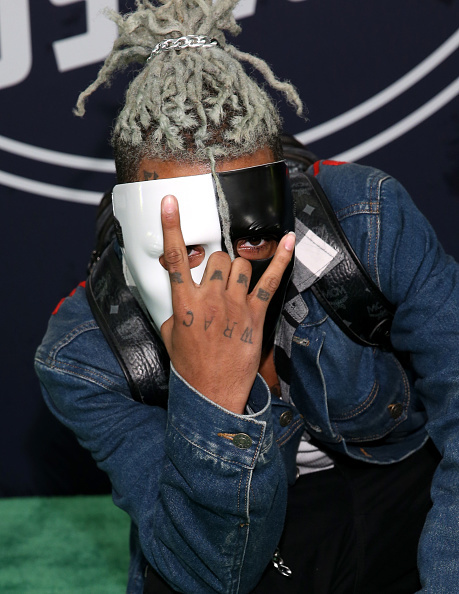 Rapper XXXTentacion has reportedly been shot in Miami, and according to an eyewitness at the scene, he has no pulse. As he was leaving the motorcycle dealership, an unidentified gunman reportedly approached his vehicle and shot him. According to TMZ an eyewitness claims the young Florida native did not have a pulse, however, this is yet to be confirmed. Other witnesses at the scene claim to have heard multiple shots fired. 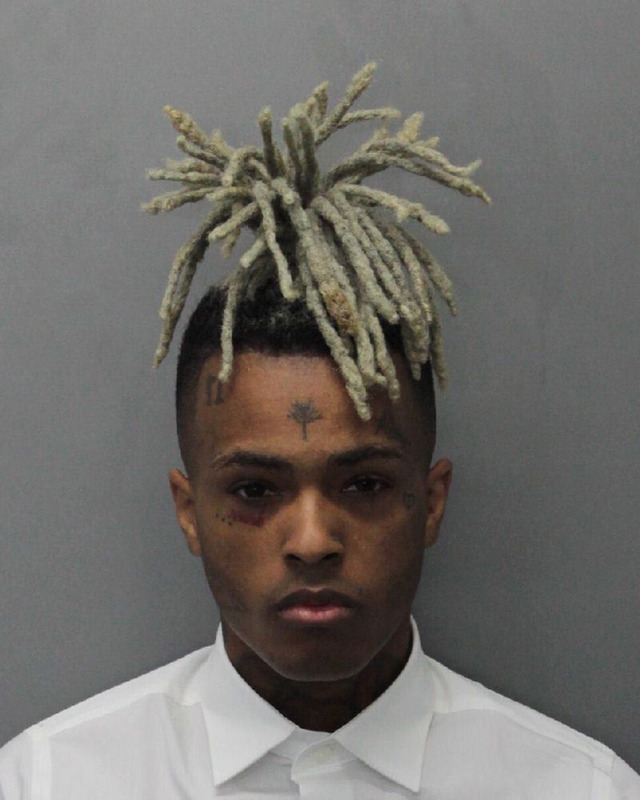 The Broward County Fire Department say the rapper has been rushed to hospital, but his condition currently remains unknown. Dispatch audio claims the incident was a ‘possible drive-by shooting and the alleged shooters exited the scene in a black Dodge Journey’. It goes on to say he’s being transported as a ‘Level 1’ trauma patient with his state being described as comatose.